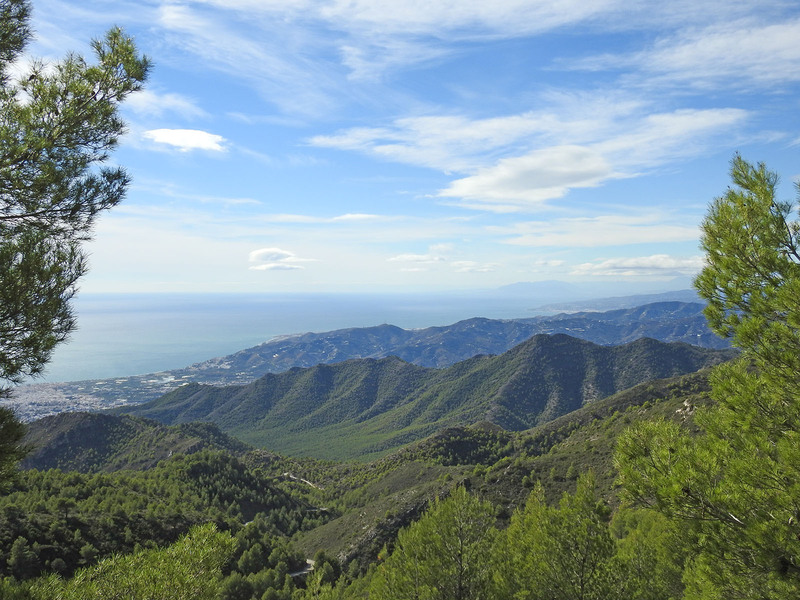 This route starts at the Cueva de Nerja, from where we will depart with the company’s 4X4 vehicles through the forest track that goes into the Natural Park. 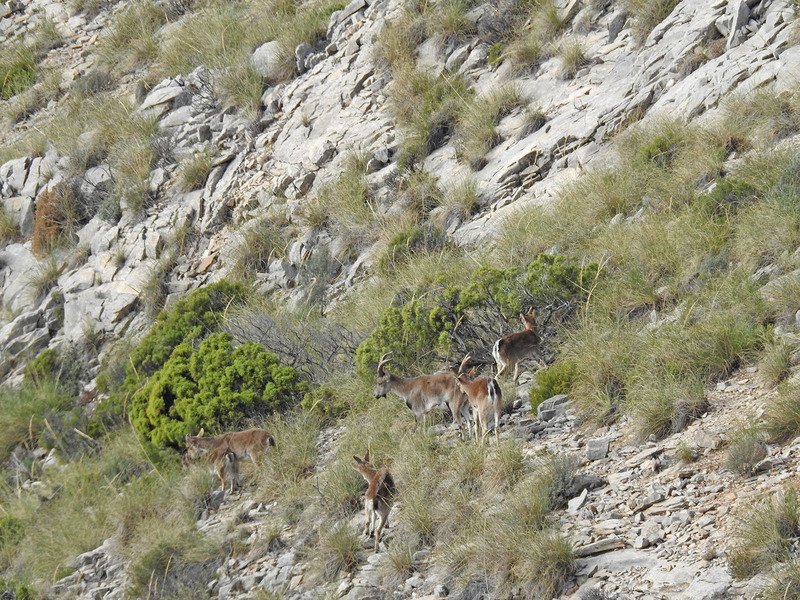 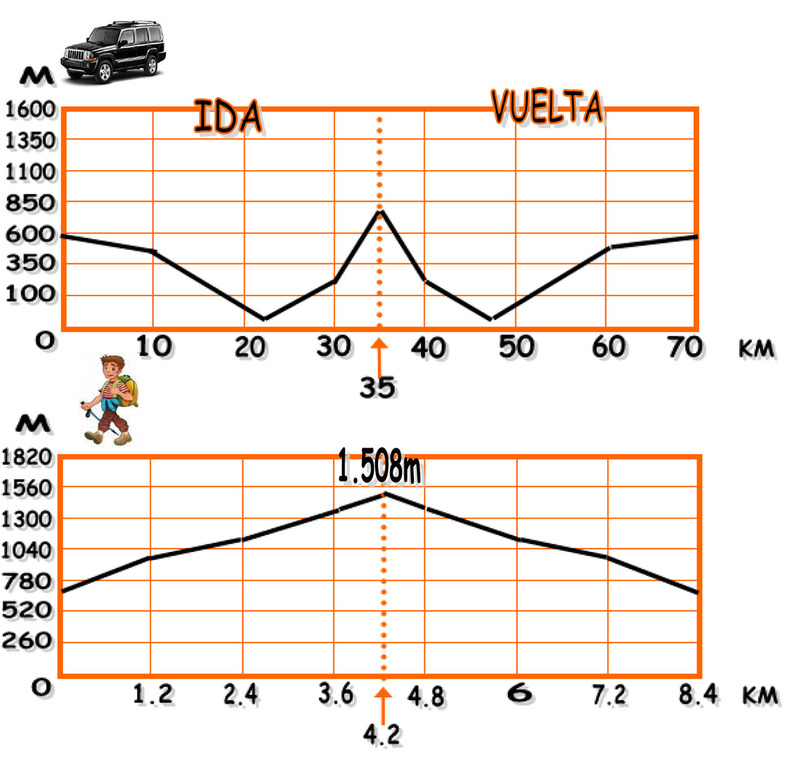 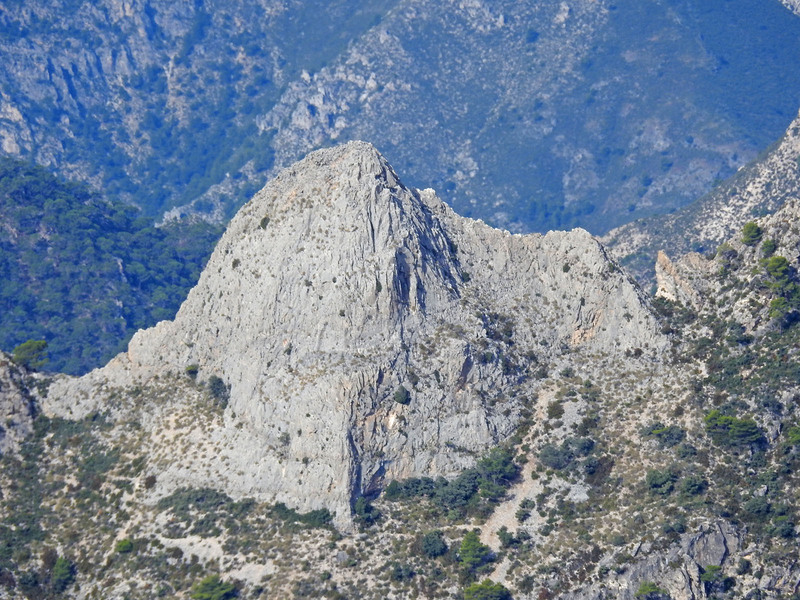 After 30 minutes we will arrive at the place known as “Cortijo La Civila”, already more than 800 meters above sea level. 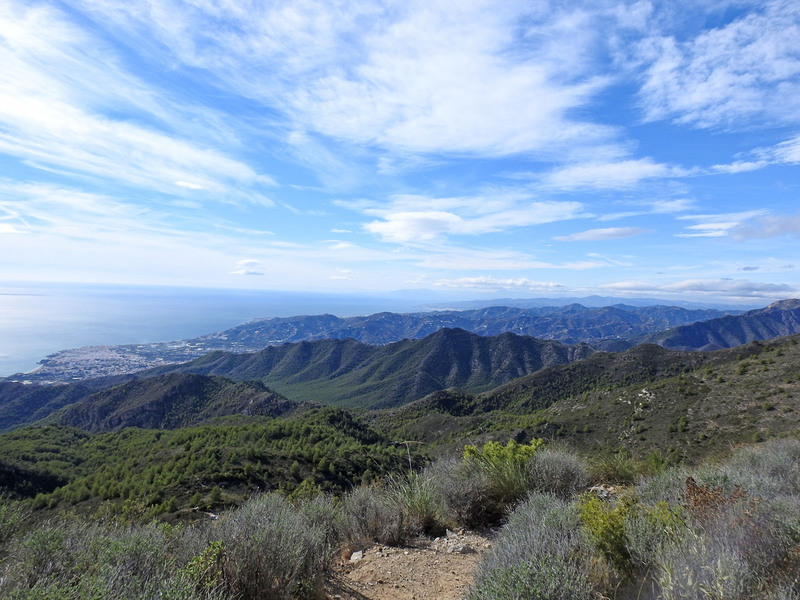 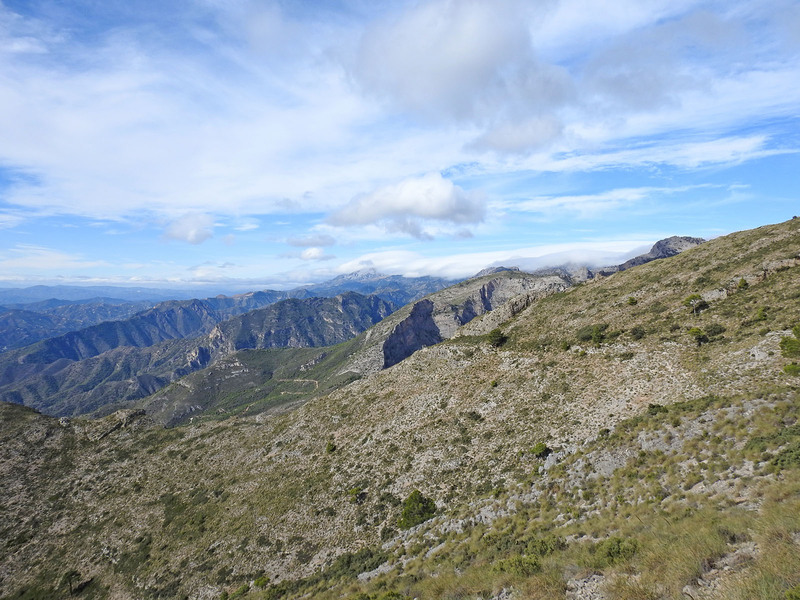 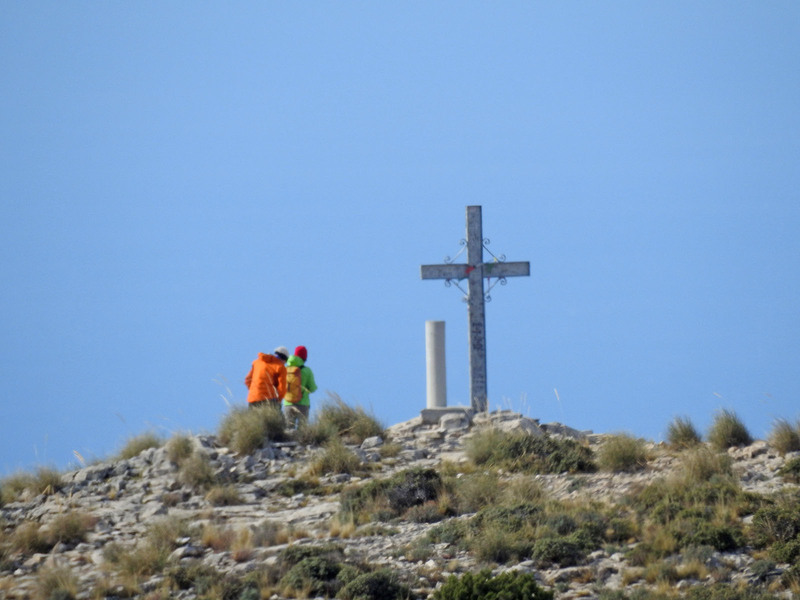 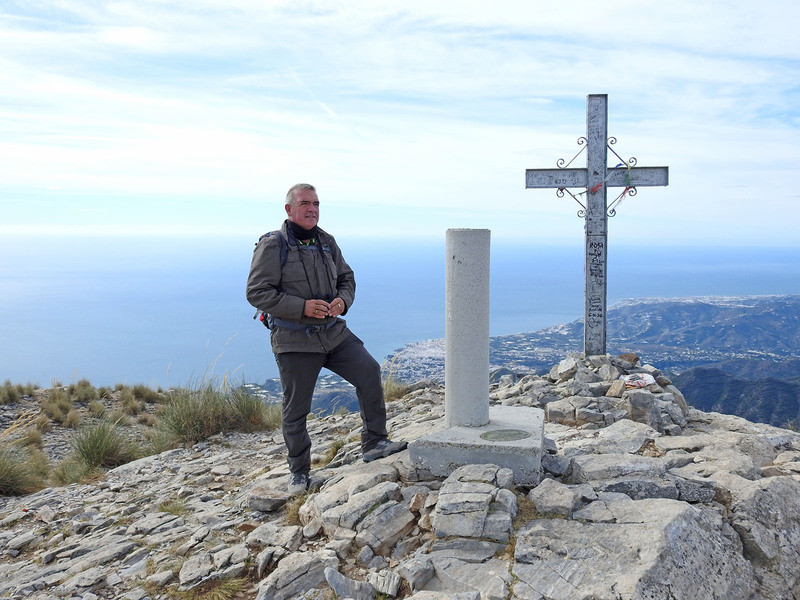 From here, we will start a zigzag path until we reach the emblematic “Pico del Cielo” peak which, with its 1508 m altitude and close to the coast, offers us wonderful panoramic views of the Mediterranean blue. 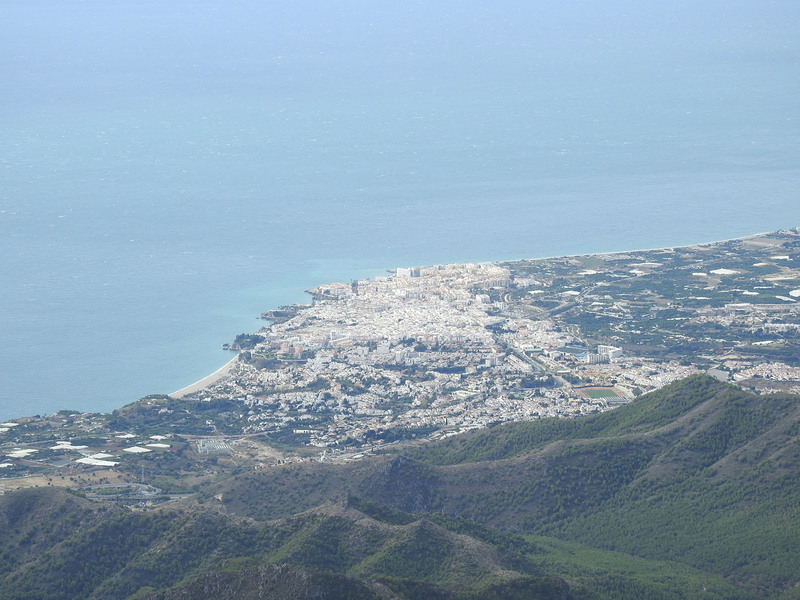 The landscape is completed by the white foams that cause the furrows of the boats and, in the background, the high African mountains in the clear winter evenings.